Each month we put out a newsletter to all of our Wake Foot Sanctuary guests. We post the newsletter to our website after our followers receive it. 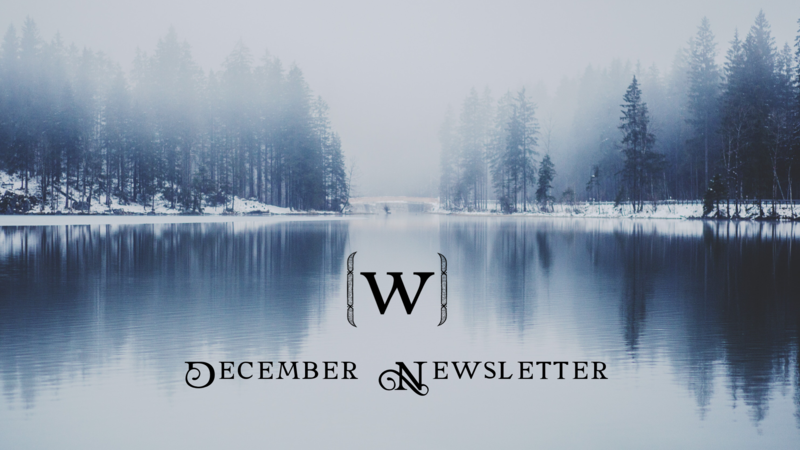 Here’s a sneak-peek into what’s going on at Wake in our December newsletter. This one’s a doozy so hold on tight! We’ve got a couple sales coming up this month! Our BOGO Sale runs from 12/16-19 and guests can enjoy buy one get one half off for all Wake brand products and 15% off everything else in our store. And we’re finishing off 2017 with our End Of Year Sale which runs from 12/26-30! Guests can get 25% off all Wake brand products and 20% off remaining store items. Looking for an easy and quick gift for all those White Elephant gift exchanges, office parties, or any of the other events taking place this holiday season? Wake gift certificates can be purchased online and mailed directly to your recipient. Done, done, and done! Last, but certainly not least, we present to our lovely foot soakers: a meditation on mindfulness between mother and daughter. We had the pleasure of spending some time with our Director of Team Experience, Lisa and her mother, Lili. They discuss the evolution their Wednesday and how reframing their day opened up doors and brought the good vibes in. If you’ve got a few minutes we highly recommend watching these incredible ladies.